lately, anything with gold foil is catching my eye. 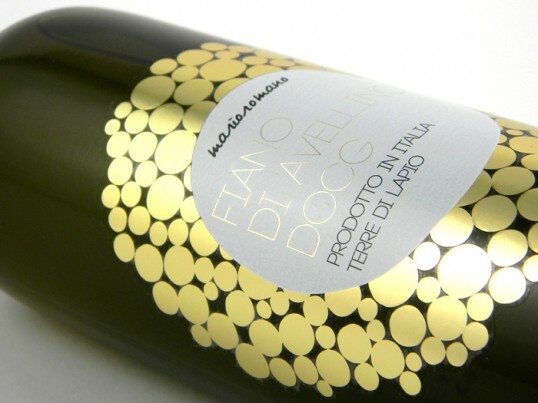 this wine label for fiano di avellino docg is no exception. Not much I love more than a pretty wine bottle- this is fabulous! So pretty... I'm with you - loving gold leaf & gold foil right now! AMAZING. I love this and want to give it away as a gift! I normally try my hardest not to judge wine by the label, but this i totally am. It's so pretty I would have to drink it! Well you KNOW I'm gonna love it. I just got my new biz cards gold foiled!! 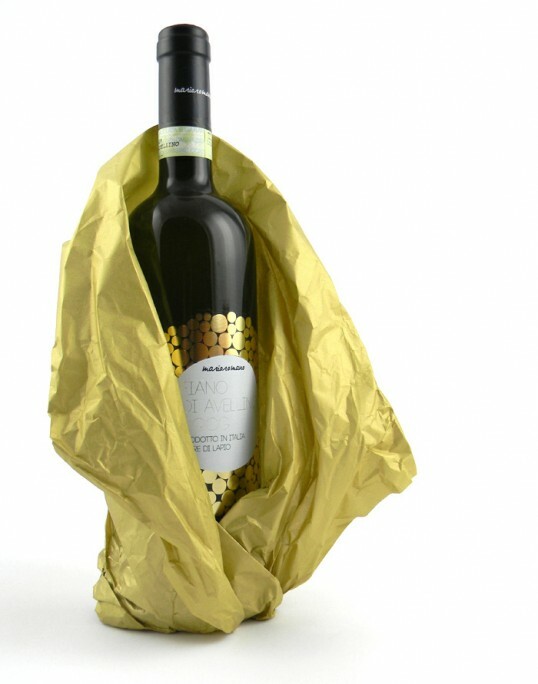 I'm obsessed with gold at the moment - this bottle is gorgeous!